We made our yearly pilgrimage to the drive-in and caught a double feature of Owen Wilson in No Escape and Ryan Reynolds in Self/less. How many drive-in theatres are left in operation? Does No Escape play to our worst fears about other citizens of the world? 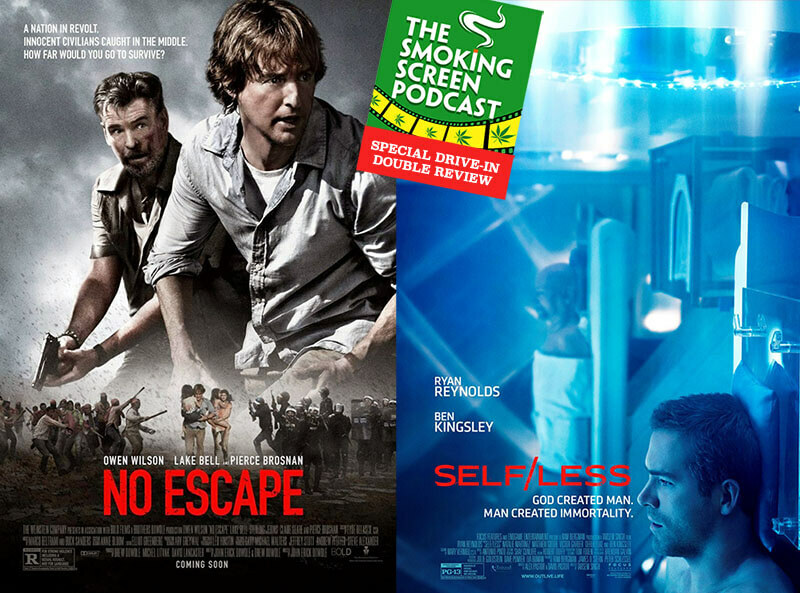 Was Self/less the sci-fi film we have been craving? Did we hot box the car while at the Drive-in? The answers are: under 400, yes, no, and of course we did. For all the details, join us for Episode 33!